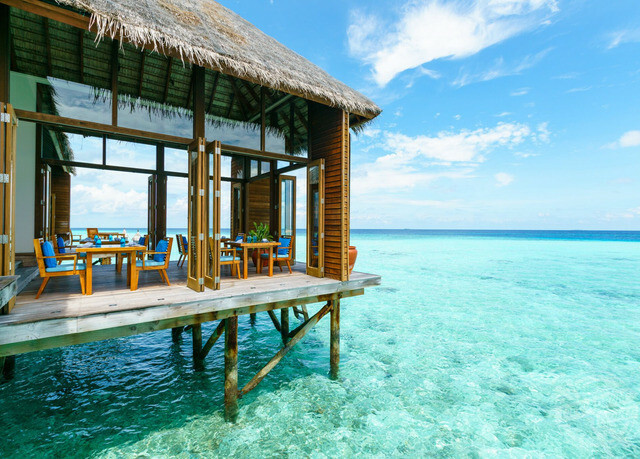 YOU CAN holiday like the Kardashians at the Maldives resort that featured in their hit TV series available to book from just £269 for a limited time only. 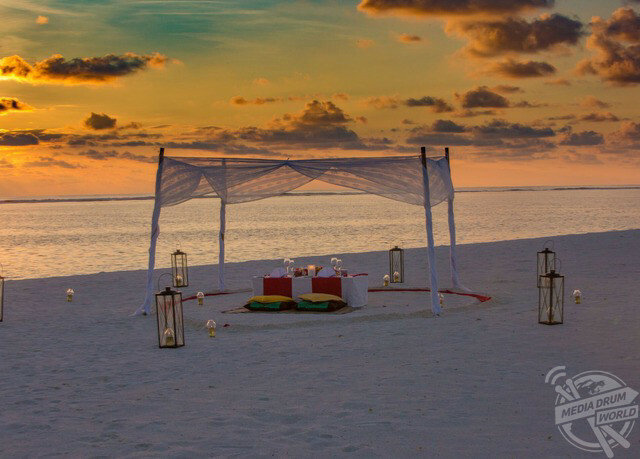 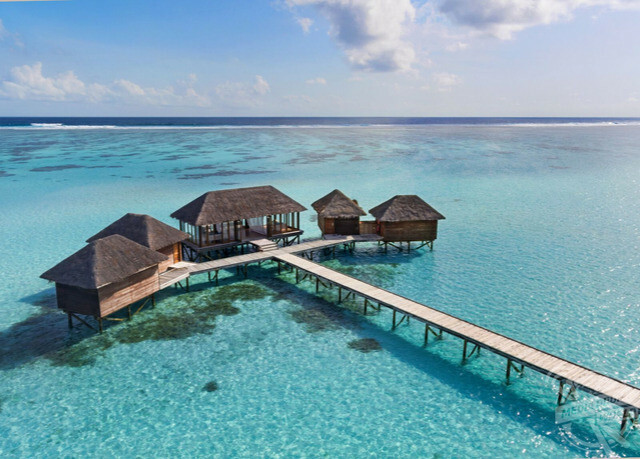 The world-renowned Conrad Maldives Rangali Island resort is spread across two picturesque islands in the astonishingly beautiful South Ari Atoll. 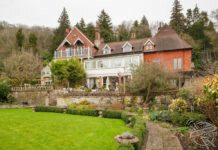 It has twice been voted the best hotel in the world which has seen celebs such as the Kardashians come flocking in recent years, with Kris Jenner and boyfriend Corey Gamble visiting in season 12, episode nine of Keeping Up with the Kardashians which was aired in 2016. 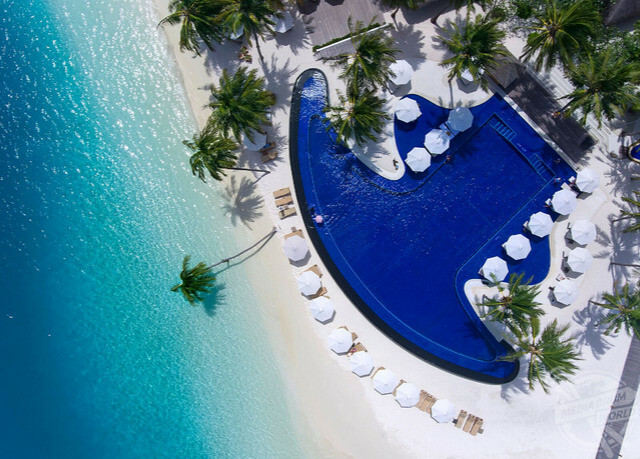 Stunning images show the crystal-clear waters and golden sandy beaches that surround the resort in addition to the lush underwater restaurant where Kris and Corey dined. 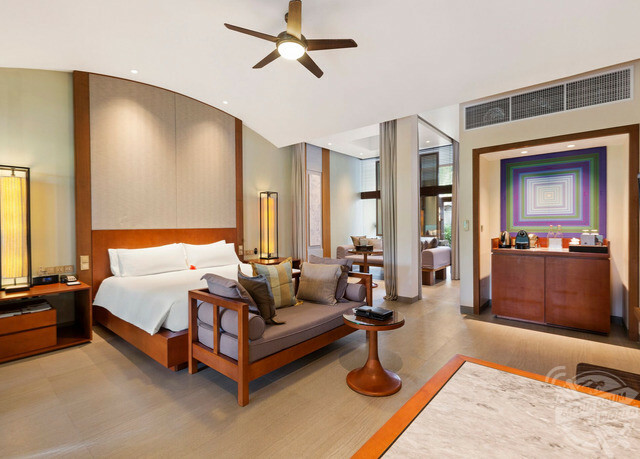 Additional photos reveal the resort’s stunning villas which scream luxury after being decorated to the highest standards and offering direct access to the beach. 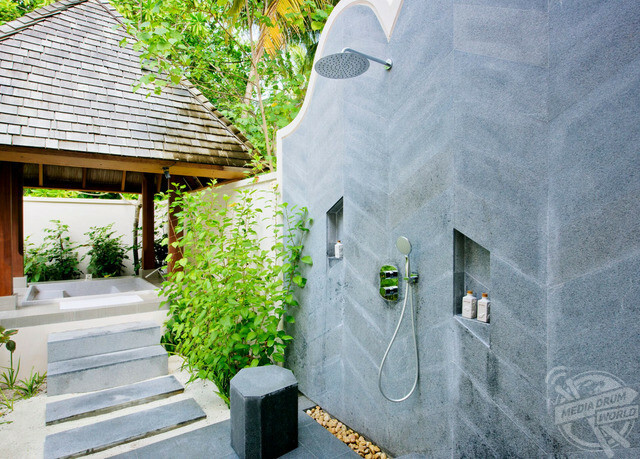 Guests can choose to stay on land in Conrad’s Beach villas, which offer ample space in their combined bedroom and living area, whilst the bathroom opens up into a private courtyard where you can indulge in an outdoor shower or bath. 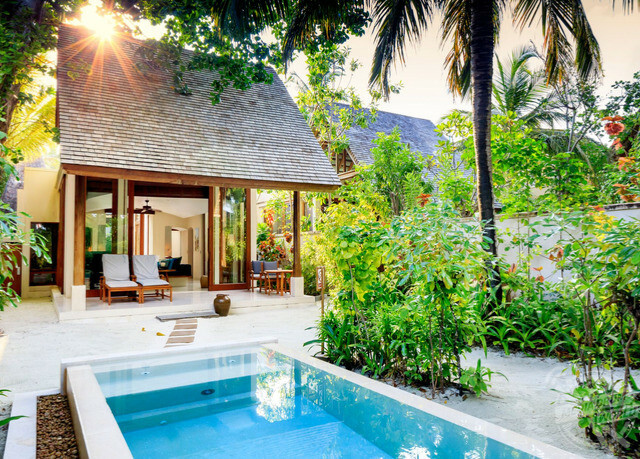 Roughly twice as large, the Deluxe Beach villas offer a more luxurious experience with the addition of a private garden and plunge-pool. 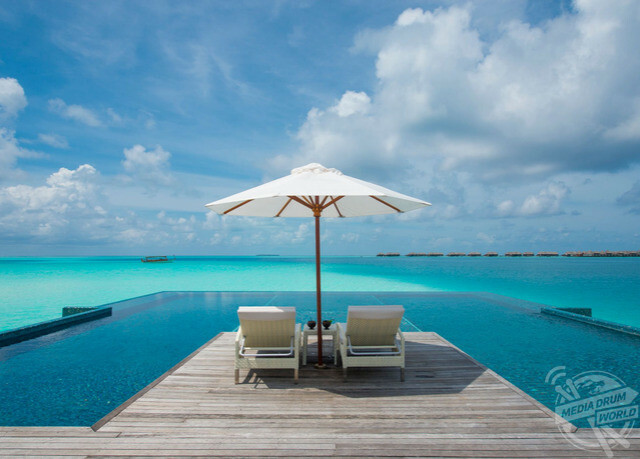 Alternatively, for a quintessential Maldives experience why not stay over sea in the scenic Water villas where you can step straight down into the ocean from your private sun terrace or watch the world go by from one of the ocean-facing bathtubs. 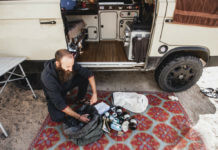 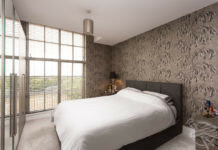 All of the accommodation options boast private outdoor space and come complete with a Nespresso coffee machine, HD TV, a DVD player with a selection of films and free Wi-Fi access. 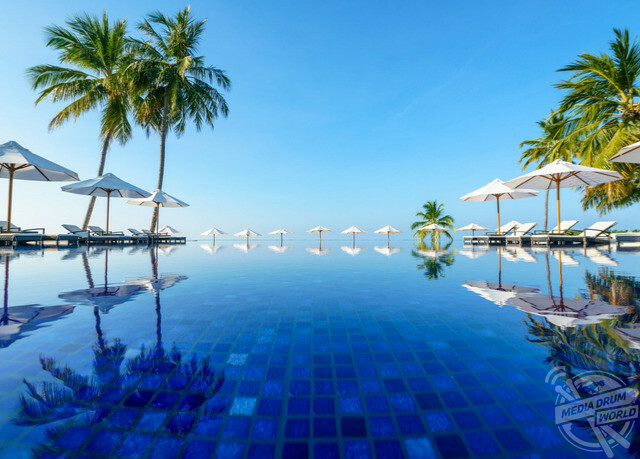 The resort boasts an incredible twelve bars and restaurants which offer distinct experiences ranging from casual beachfront grills to scenic restaurants with spa cuisine. 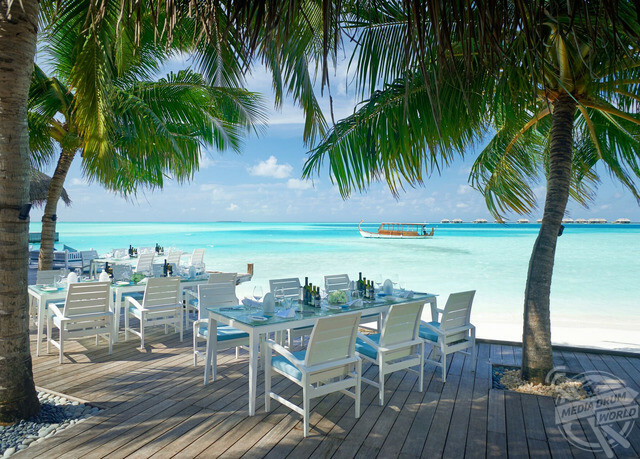 However, the jewel in the crown is undoubtedly Ithaa Undersea Restaurant. 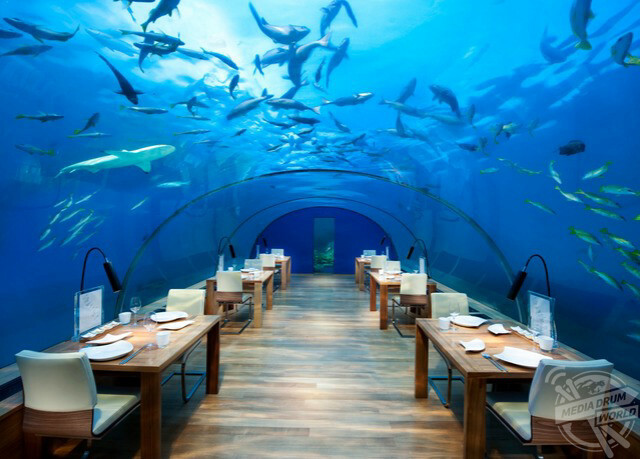 Set 16 feet below sea level, it offers a fine dining experience where visitors come face-to-face with the local sea life through the panoramic glass walls. 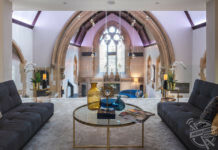 Elsewhere, the Spa Retreat features holistic treatments gleaned from across the world and includes a hair and nail salon as well as a boutique, whilst its nine treatment rooms feature private steam, sauna and jet baths. 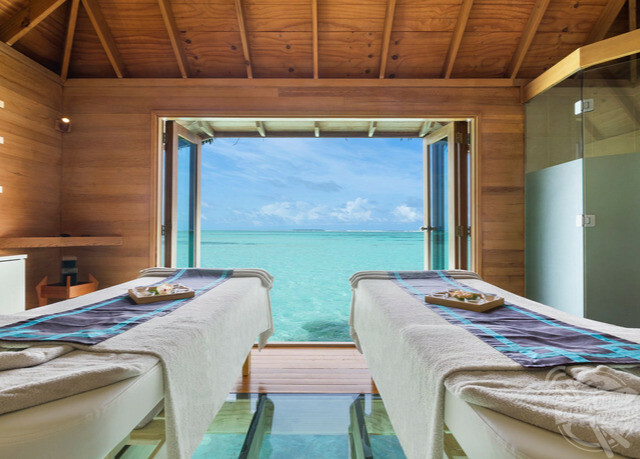 There is also a second spa suspended over water where guests can enjoy a wealth of massages and wellness treatments whilst glaring through the treatment rooms’ glass floors at the coral reefs below.